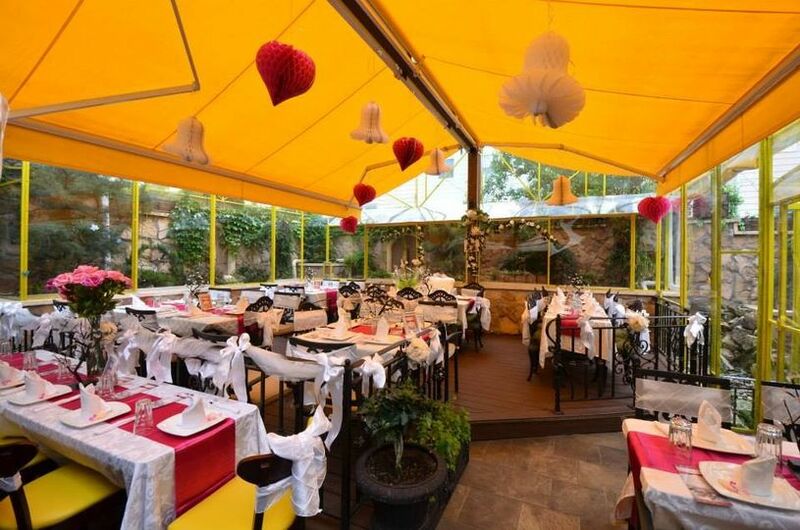 Victory Garden Café is a modern wedding venue located in the neighborhood of Astoria in Queens, New York. 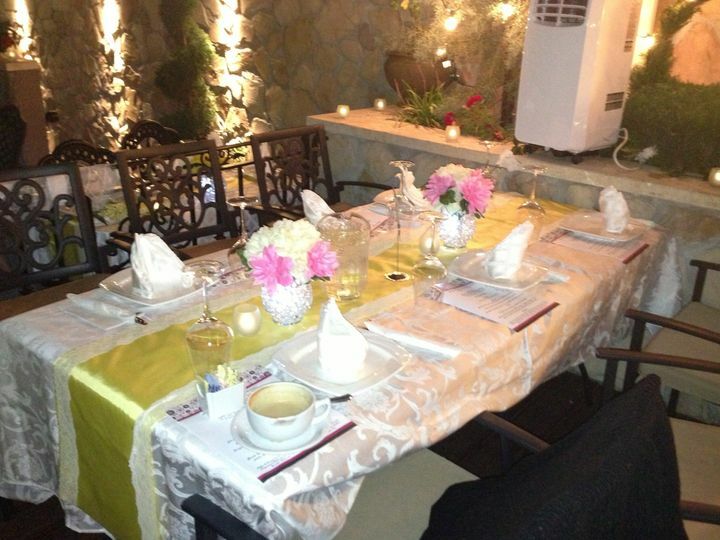 This authentic Greek and Mediterranean restaurant offers the perfect venue and delicious menus for your special day. Having been in existence for over four decades, the Victory Garden Café has become a favorite amongst the community. By celebrating your wedding at Victory Garden Café, your wedding-day vision will come to life and memories will be created that will last for years to come. 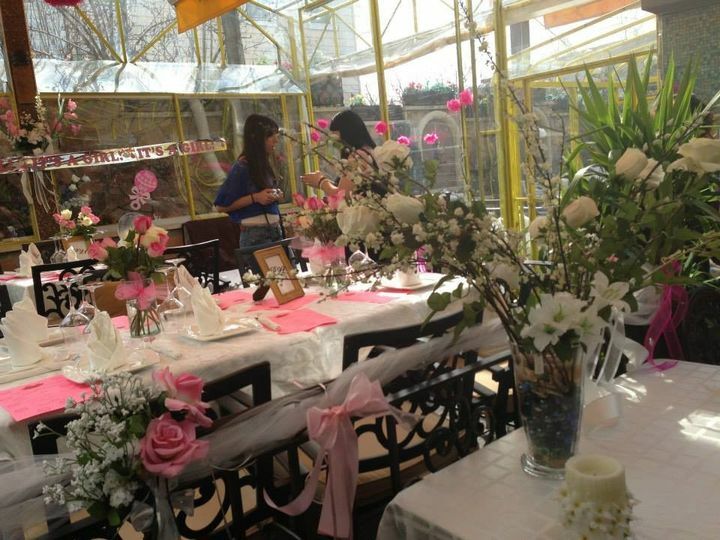 Victory Garden Café provides spaces for your ceremony as well as your reception. 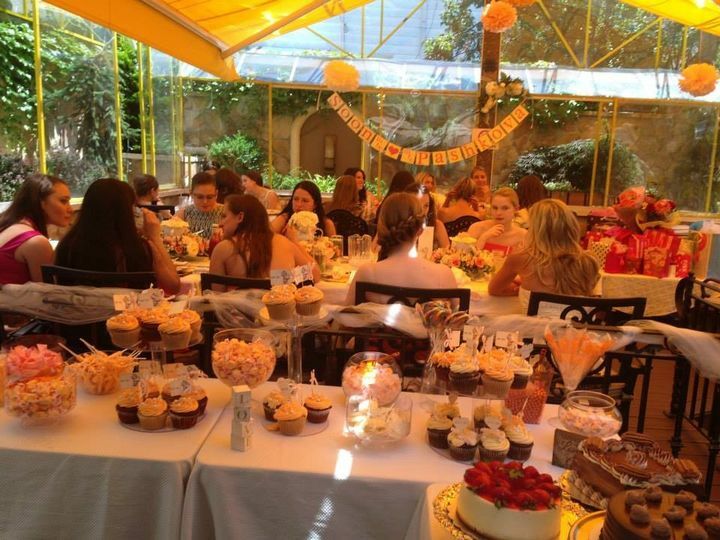 With options for indoor and outdoor spaces, you and your guests can celebrate your wedding any time of year. 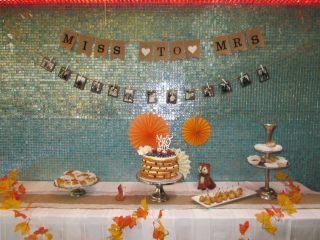 The modern European décor and ambiance will create a unique environment to make your celebration even more special. 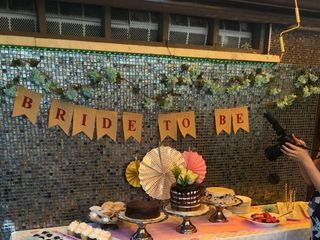 The banquet hall can accommodate up to 100 of your closest friends and family as they witness you share your love for one another. 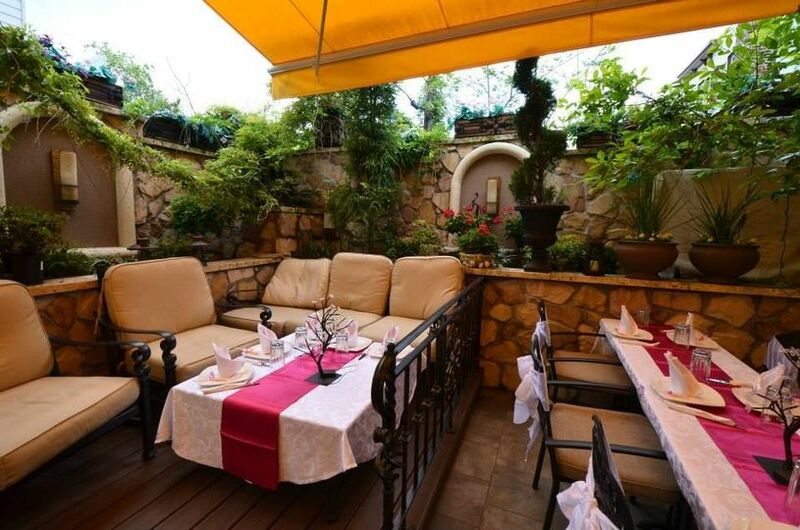 Victory Garden Café offers a variety of Greek and Mediterranean dishes sure to please any palate. 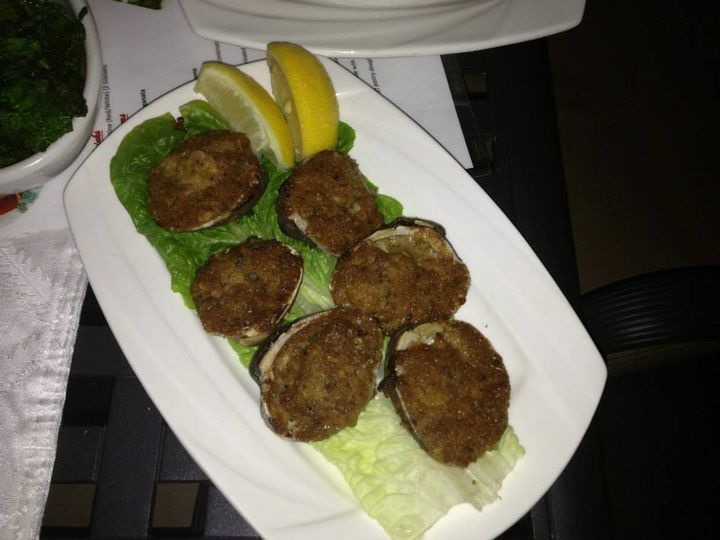 They specialize in a range of traditional seafood and meat options accompanied by other classic favorites. 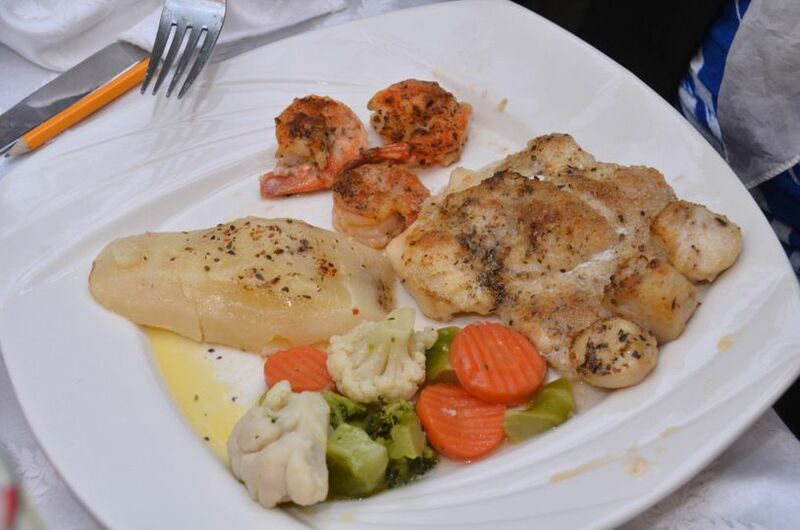 They offer over twelve pre-set catering packages, as well as customizable packages with each menu item made on-site. With options for hors d'oeuvres, plated meals, buffets, and desserts, you and your guests will be happily satisfied from beginning to end. Victory Garden Café was originally founded in 1968 by the Sakalis Family as a Greek pastry shop known as Victory Sweet Shop. 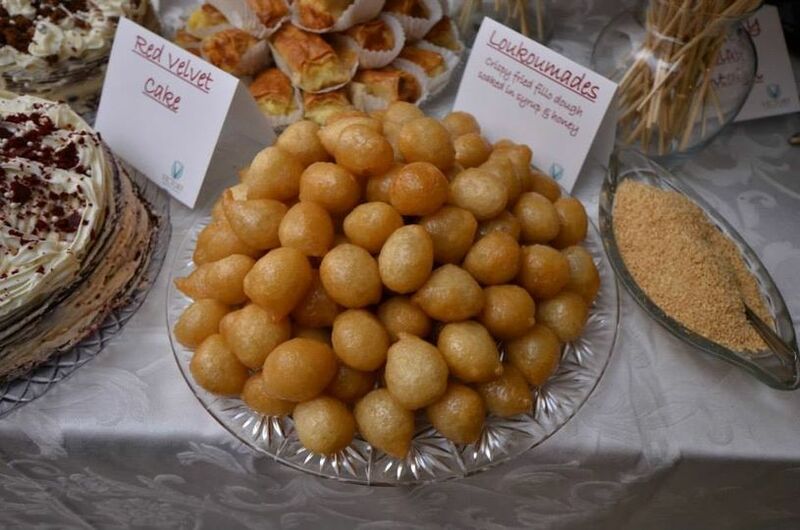 Each pastry item on their original menu was hand-crafted from traditional Greek and Mediterranean recipes. With family ties to top chefs and bakers, this family-owned café quickly became a popular spot in the heart of Astoria. In 2012, the Sakalis Family expanded and opened the Victory Garden Café as it is today. By transforming the space and recreating their menu, they created an entirely new venue while maintaining the classic charm of the original Victory Garden Café. My wife and I decided to have a holiday wedding. We are originally from NY but moved to Florida. 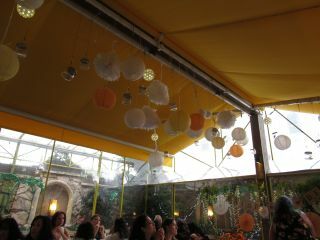 All our family is here in NY, so we decided to have our wedding at Victory Garden Cafe after reading all the reviews. All our communication was done over the phone with Anna. She assured us that we would be happy with the food, service and decor. She was absolutely right! We arrived and the setting was simply magical! The servers were extremely attentive and friendly. 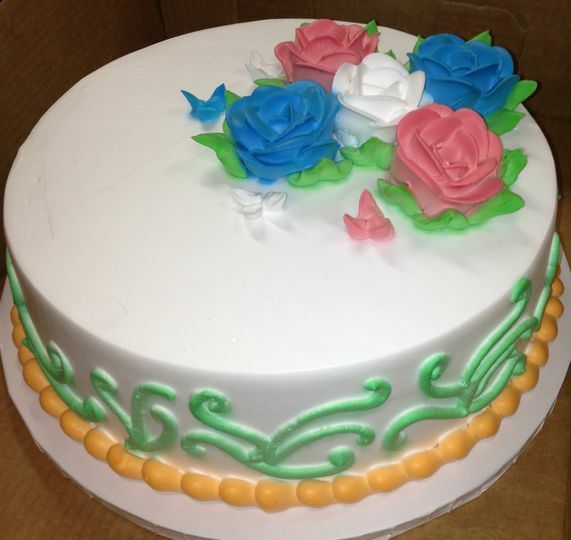 The food was outstanding and the cake, made from their bakery, was beautiful and delicious! I would recommend this venue for any type of event! Thank you Victory Garden Cafe! 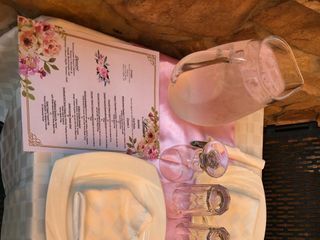 I had my bridal shower brunch at Victory Garden Cafe on 9/2/18. Everything went smoothly and beautifully thanks to Anna and her team. The food we ate was absolutely delicious. So much so that my mom and I went there for breakfast again the following morning! Anna was very easy to work with and very accommodating. Communication. Was great and the decorations were on point. Everything I had envisioned was made reality. Also do invest in the vienesse table! 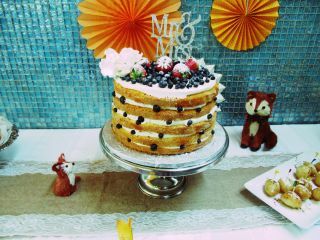 It wowed my guests and all the desserts were scrumptious. My favorite were the cake pops! 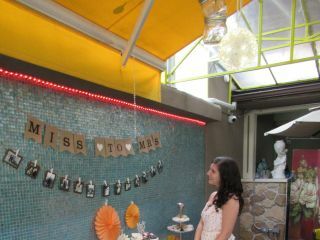 Thank you so much Anna for making my bridal shower a wonderful, memorable event! 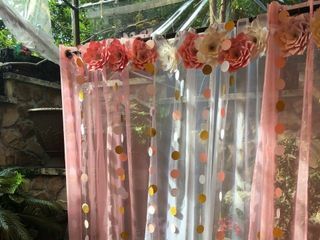 A friend of mine suggested Victory Garden for a bridal shower I was planning. It was the best decision I've ever made. From the beginning Anna set me at ease as we went through their various options from menu to decorations. She was always very quick to respond to any questions and willing to help me make the best decisions. The day of the event was flawless! She took my decorations and blended them beautifully with theirs and the food and service was excellent. I can never thank them enough for making my event fabulous. Definitely a great place to have an event!